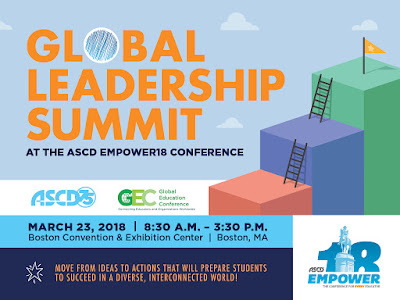 We're in Boston today for the third annual Global Leadership Summit, hosted by ASCD and GlobalEd Events. 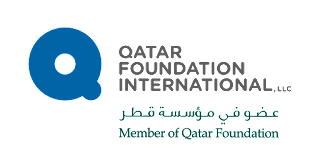 We invite you to join us for portions of our day through a livestream broadcast on Facedbook at https://www.facebook.com/globaledcon/ (click on "videos" to the left or refresh if you're not seeing the live video). We will be streaming those parts of the program that are in bold in the agenda below. To see the speaker details, you can go HERE.